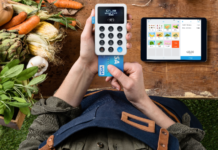 Sweden’s iZettle, a square clone and one of the more successful European payments startups so far, just landed a €5 million investment from Europe’s largest bank Banco Santander as well as a deal to sell iZettle’s service and smartphone card reader to the bank’s U.K. customers. Check out the full story on GigaOm. Excalibur, a Slovakian startup which turns your mobile phone into a universal authentication system has won the Telekom Innovation Contest – and with it up to €500,000 of Deutsche Telekom resources to develop the product. Find out more about the contest and the winner Excalibur and visit SiliconAllee.com. Rocket Internet-backed Lamoda, a fashion-focused e-commerce site in Russia, has announced that it has landed a $130 million round of funding from a range of regular Rocket Internet co-investors: Access Industries, Summit Partners and Tengelmann Group. Visit TNW to learn more. 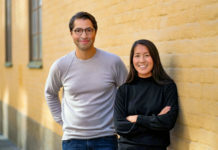 Hoping to cash in on the rise of Facebook advertising is Stockholm-based Qwaya, which offers a cloud-based tool for SMEs to create, publish and measure the effectiveness of Facebook ad campaigns. 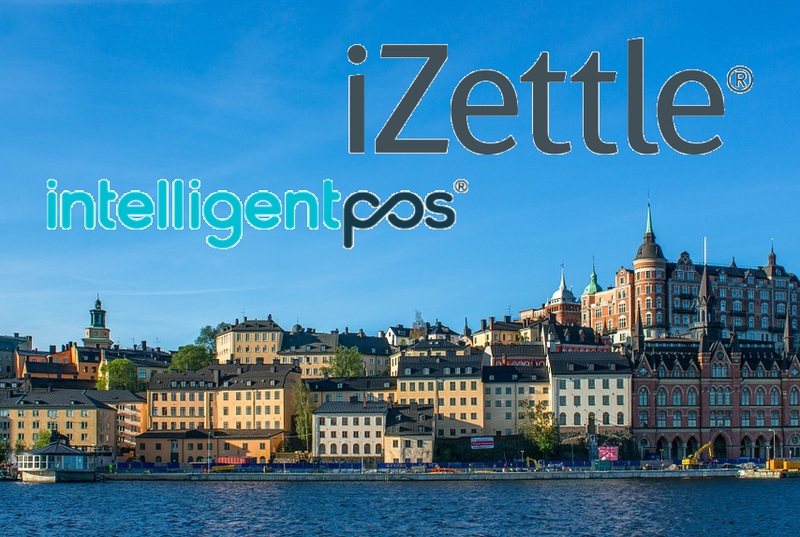 The company recently closed $3 million in Series A funding from Zobito and the Swedish VC Industrifonden. Read more on TechCrunch. The French social payments leader Leetchi has announced a big partnership with Amazon, adding Amazon gift cards to the list of potential gifts they offer. With 700k+ users on-board, having a big-named partner like Amazon will be a real advantage for them as they expand as planned across Europe. Find out more and visit the RudeBaguette.